Uber popular Italian restaurant chain, Vapiano's, has just opened a new restaurant at Garden City and the pasta is life changing! 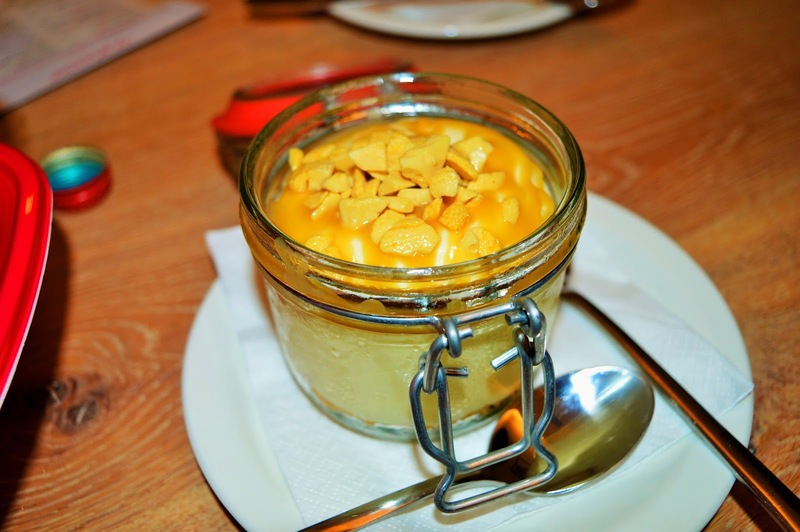 Garden City is THE dining hub that every foodie in town is talking about. In case you hadn't heard the outdated, boring outdoor dining area recently underwent a major renovation. It emerged from the dust as a shiny, vibrant new Brisbane dining precinct! 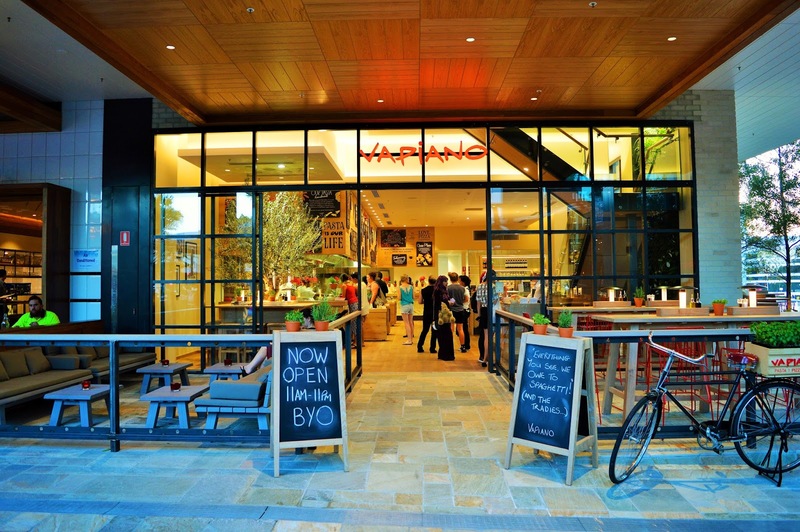 The Garden City restaurant is the fifth Vapiano to call Australia home. 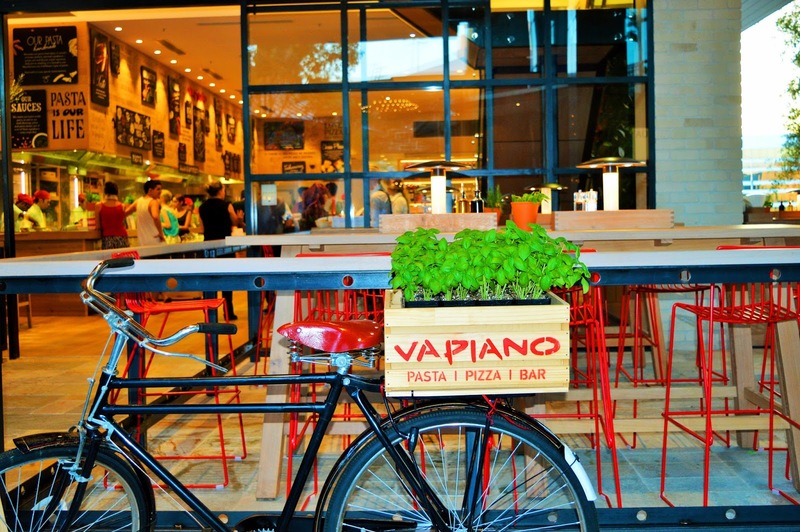 Vapiano's is also located in Sydney, Melbourne, Surfers Paradise, and the Brisbane CBD. Vapiano began in Europe in 2002 and now there are more than 150 restaurants in 26 countries, on 4 continents. So when we say it's 'uber popular' that's not an overstatement. 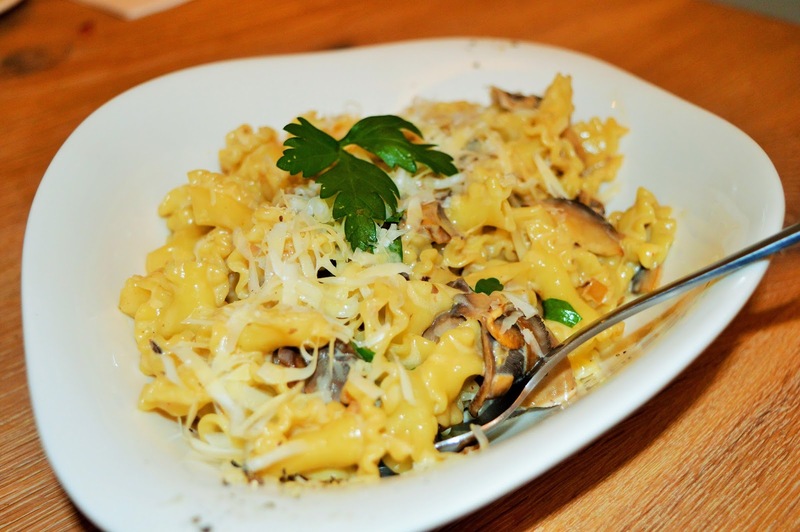 One thing that sets Vapiano apart from the rest is their revolutionary dining concept. When you arrive you are given a chip card to charge your meals to. These chip cards allow customers to dine at their own pace. If you want to relax with a few of your mates and have a few drinks before ordering you can! No problem! There's no rush. Order as much as you want, when you want and simply present the card to the cashier upon exit to pay. 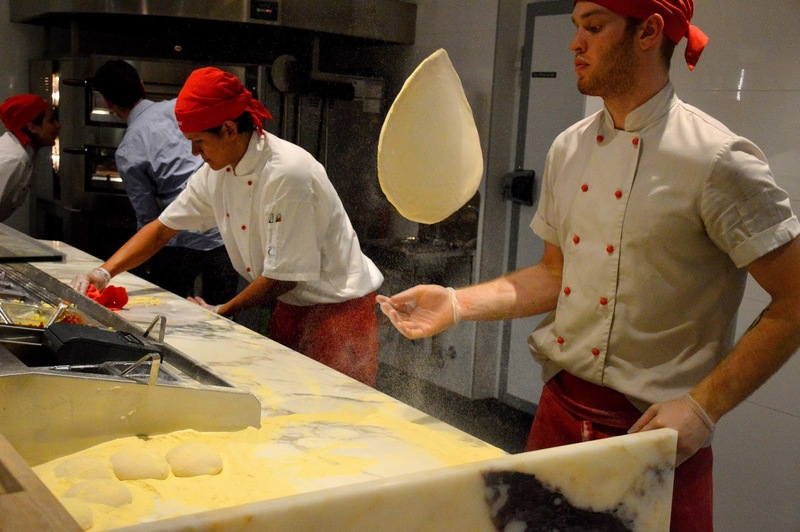 Vapiano's is all about creating classic Italian recipes using fresh, local Australian produce. 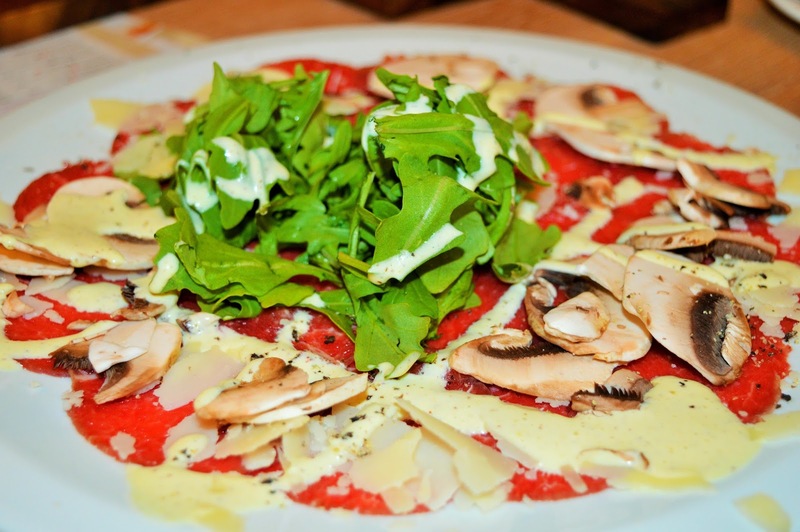 Wherever they can Vapiano source their fresh fruit and veggies within a 150km radius of each restaurant. You know their herbs are fresh because you can see them growing all around the restaurant. There are even olive trees growing in the middle of some of the shared dining tables! The pasta has a 24 hour shelf life - doesn't get much fresher than that does it?! 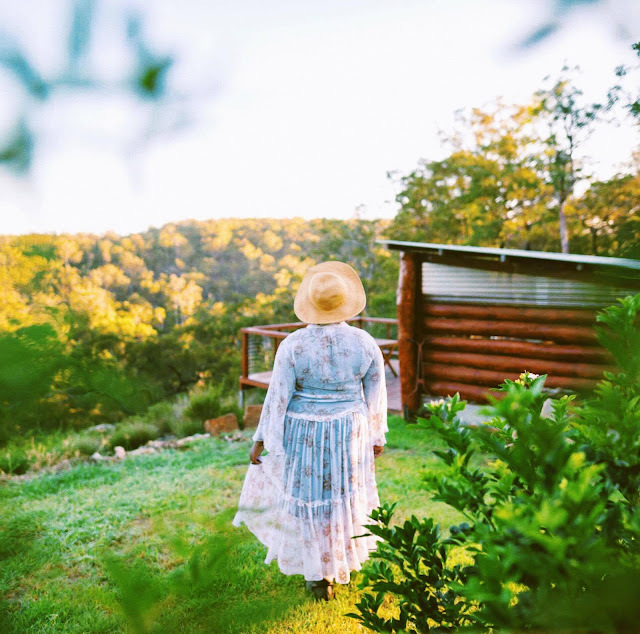 All of the house wines at Vapiano are locally sourced from regional wine makers like Clovely Estate in Queensland, and Innocent Bystander in Victoria. The Vapiano team have a special bond. They are like one big family. 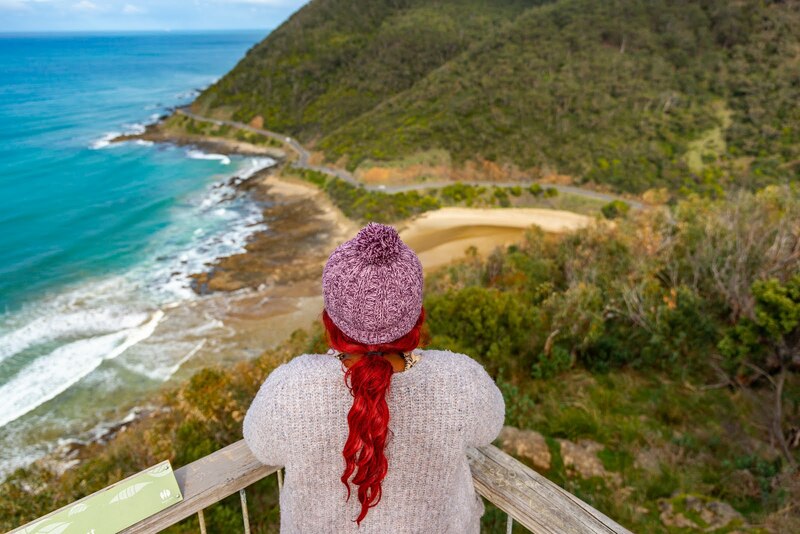 The Australian restaurants all have that friendly, relaxed vibe. It's evident from the look on the staff's faces that they legitimately love working there! 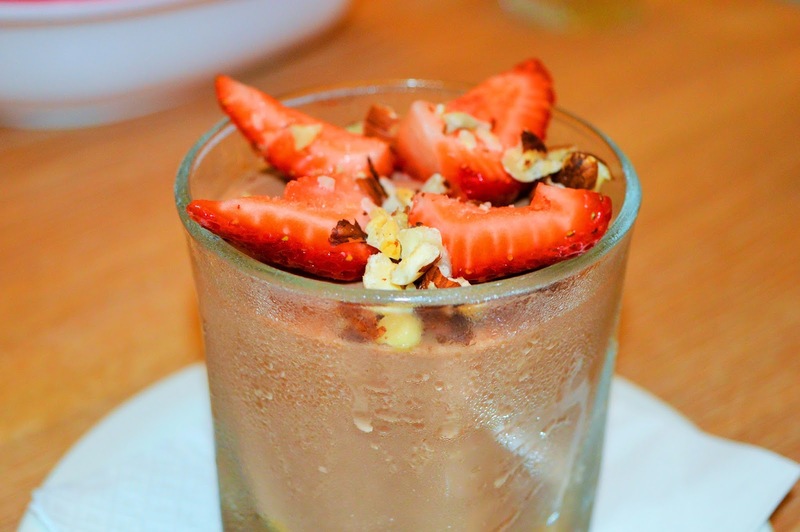 You will even find some of the staff members delicious creations on the menu at Vapiano like the White Chocolate Cheesecake, and Nutella Cheesecake. In conclusion, the hype is true, the food is superb. 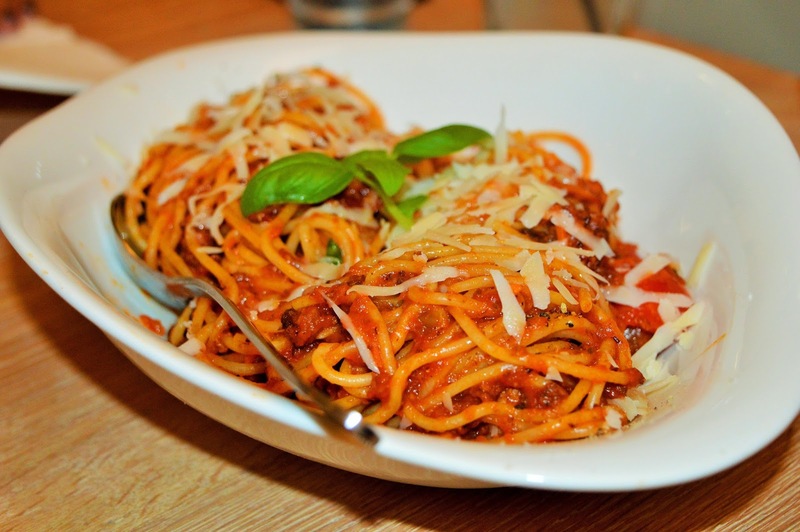 Vapiano's is open daily from 11am to 11pm - get down there! *AmeriAus was the guest of Vapiano Garden City.